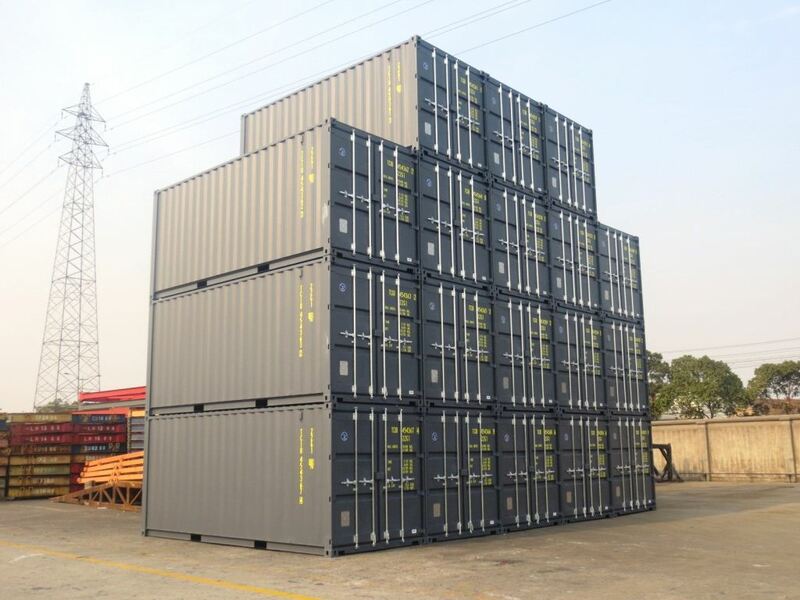 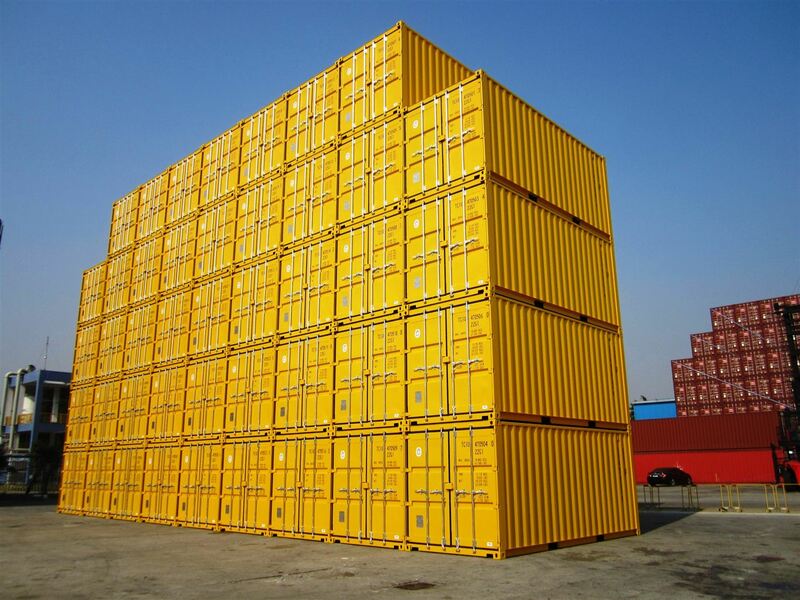 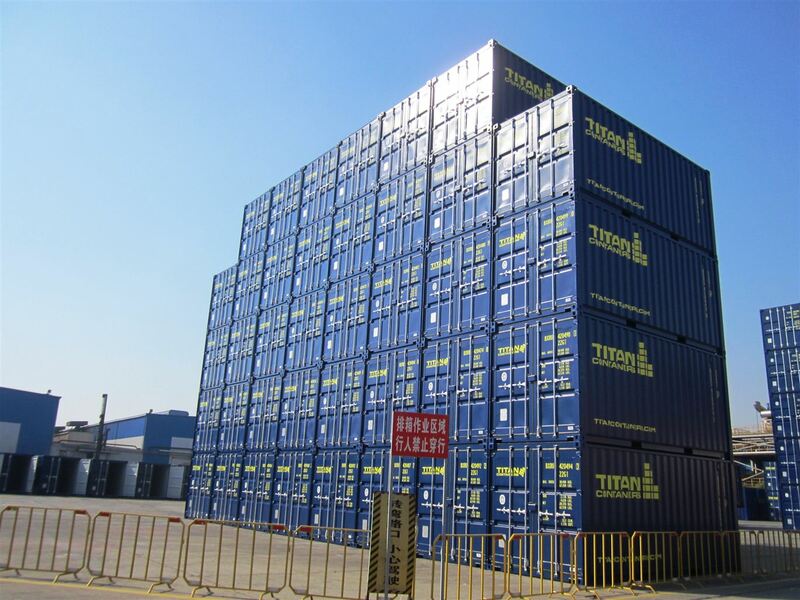 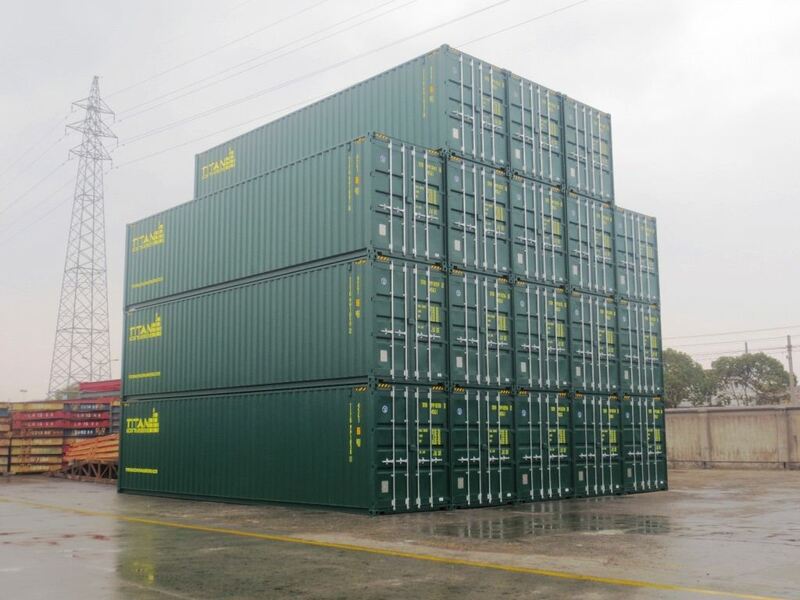 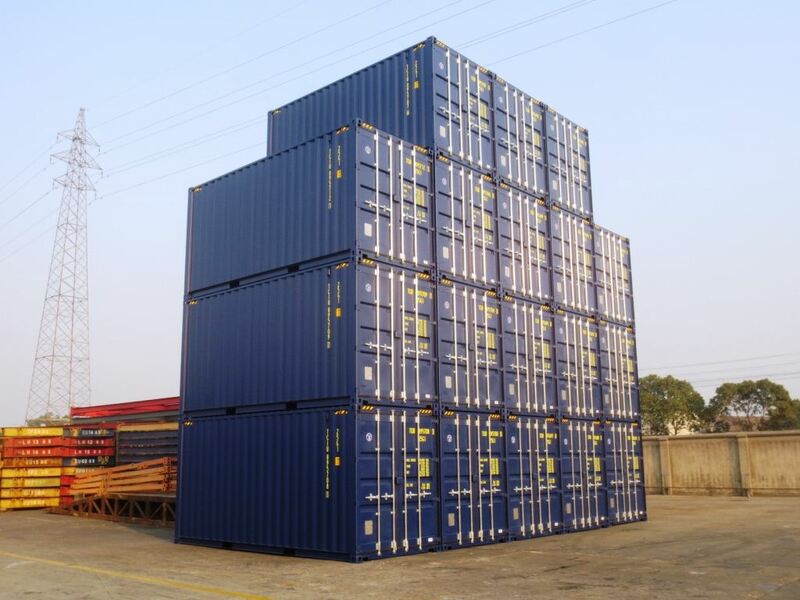 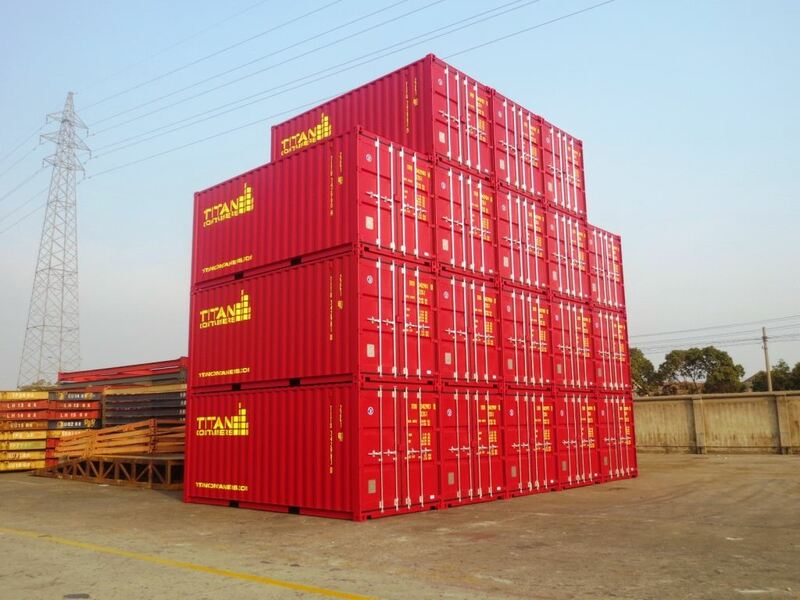 6 factories in 4 locations have recently completed production of new ISO and specialist containers for TITAN's rental and sales markets. 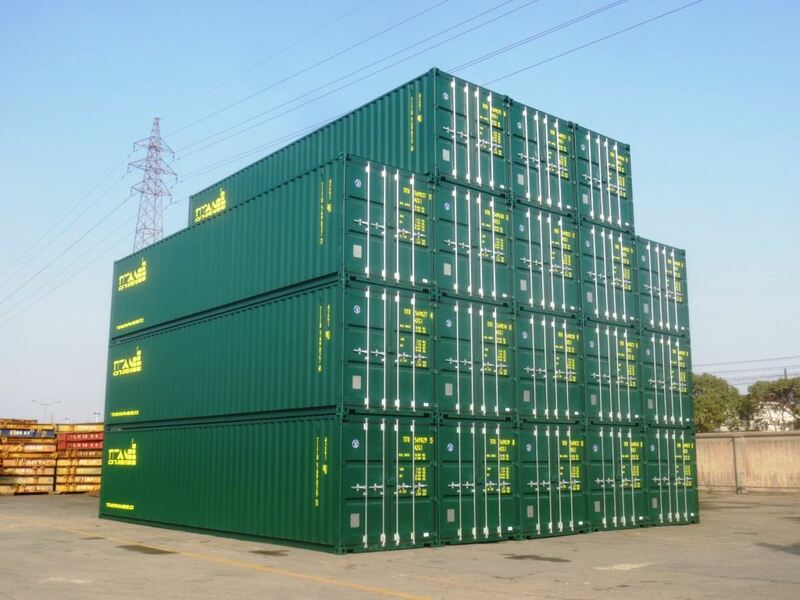 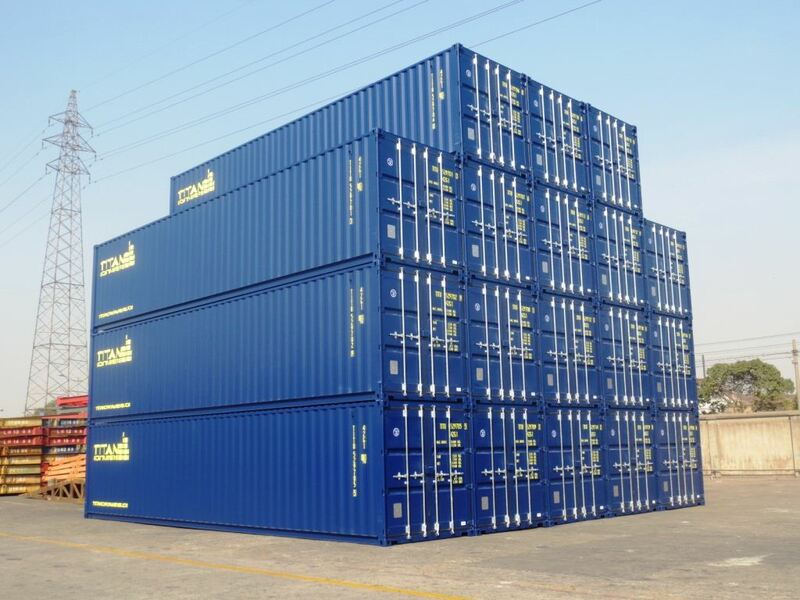 Production included 20' and 40' Dry Van and Hi Cube containers as well as some more specialist DNV dry van models, DNV reefers and SuperStores. 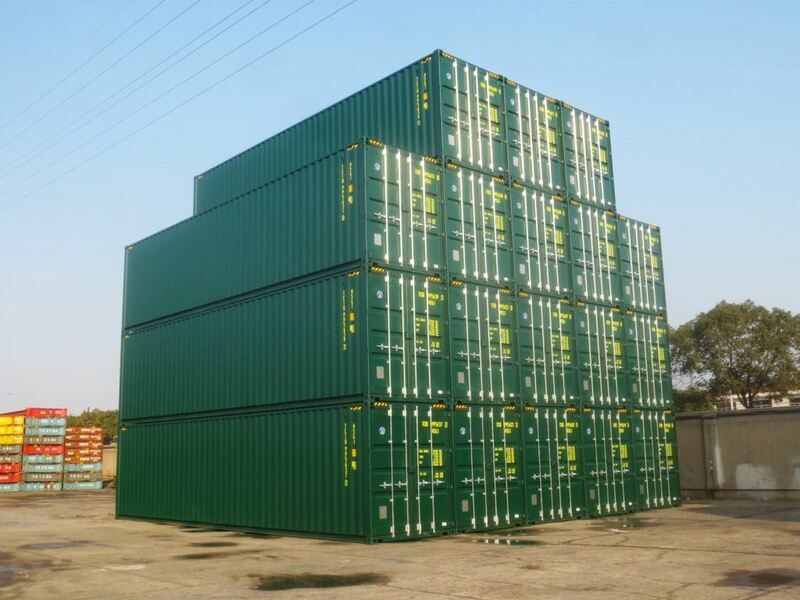 Some of this production is already at sea heading for our markets and will arrive early in the new year.